On Saturday 10th February, ANS hosted the 3rd ANS Titans Sprint Challenge. 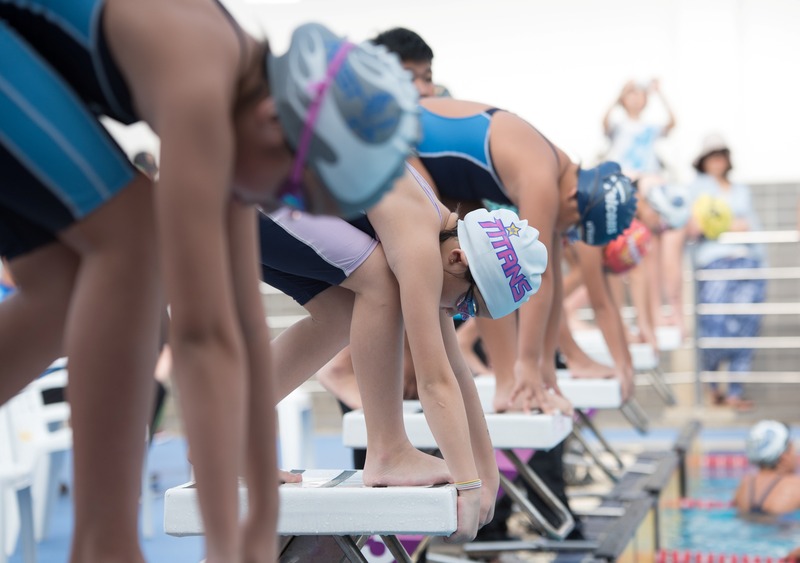 14 International Schools joined the event at ANS School for what was a wonderful and fun occasion for the swimmers, coaches, staff and parents. ANS Titans were awarded 1st place for the second year in a row. A special thank you to all those involved in organising and participating in this annual event.